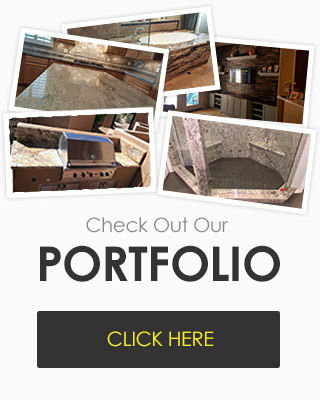 Granite Solutions has been doing business in the Phoenix area for 15+ years. We've helped countless homeowners update their kitchens, bathrooms, fireplaces, and other areas of their homes with our outstanding quality, service, and integrity. We handle homes in all sections of the Metro Phoenix area from Ahwatukee to Youngtown, Buckeye to Anthem and offer quality service no matter what your project's scale or scope. Specializing in high-end home renovations and improvements, we have hundreds of satisfied customers and a portfolio of beautifully finished jobs to match. Unlike some of the other granite fabricators in the area, we not only do custom stone fabrication; we also handle other areas of home improvement as well. So if you're looking to upgrade your kitchen or bathroom, we can provide you with beautiful stone counters, vanity tops and tub decks, as well as tile surrounds, backsplashes, cabinetry, and tile flooring. This one stop service can help save you a lot of time and money on your home renovation, and ensures that you'll get the same great quality and service throughout the job. We also take the time to make sure that you understand your new stone, and how to take care of it. Browse our care and maintenance tips to help ensure your stone counter, tile, or vanity top stays looking great for years to come. We know that your home is important to you, and that the materials and service you choose to update it with need to reflect that. That's why we pride ourselves on our high level of integrity, knowledge, and service. We'll take care of your home throughout the process from the initial meeting to the tear-out and installation. We work to protect your home and belongings while we work, cleaning up as we go so your home is left in pristine condition when we're done. 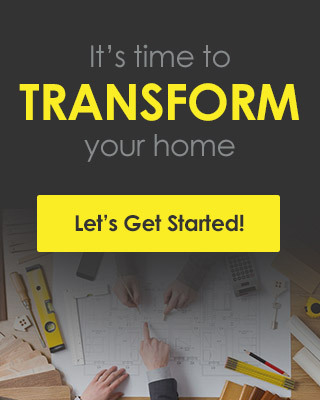 Now you can enjoy your beautiful new kitchen, bathroom, counter, or flooring without worry. Granite countertops are one of the best investments you can make in your home, and we want you to be thrilled with the results. That's why we stand behind you every step of the way from the initial quote right through to installation. We also enjoy hearing your ideas and working with you to create designs that are as unique and personal as the rest of your home.